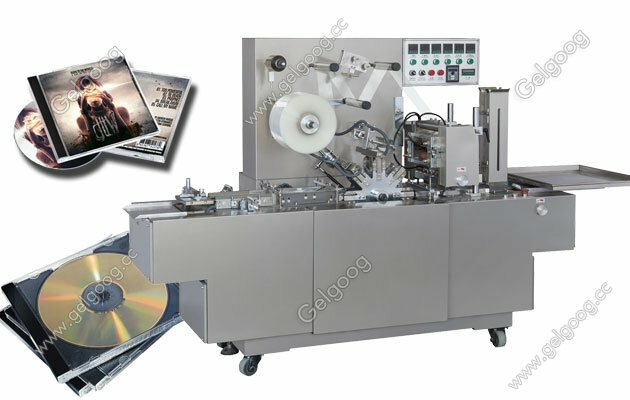 Our the Full Automatic CD Cellophane Wrapping Machine For Sale with high quality and best price. It is great helper for CD business. can reduce labor costs, increase productivity, but also increase the added value of products. 1. The use of mechanical cam transmission system, accurate packaging, high efficiency, low failure rate. 2. Using feed conveyor device, the front end can be connected to the stack feeding device, and the back end discharge can be connected to the hot press or shrink film machine. 3. Packaging material: Use cellophane, KOP, BOPP (OPP) or heat seal paper film. 4. 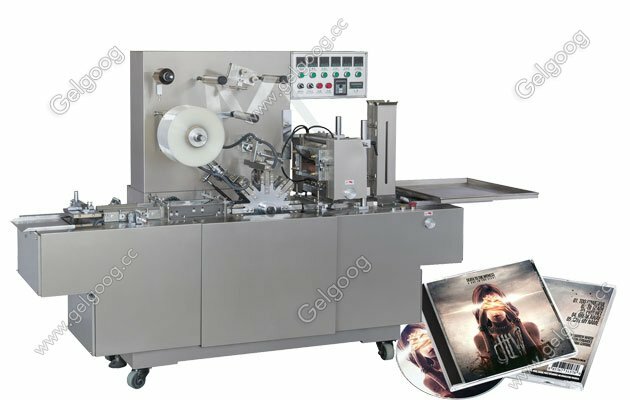 The automatic cellophane wrapping machine adopts the size quick adjustment system, which can be used to match the size of the package to make long, wide, and high-speed adjustments. We specialize in producing all kinds of food equipment and packaging machines. The company is committed to the development of various types of automated, intelligent, high-efficiency machinery, not only can reduce labor costs, increase productivity, but also increase the added value of products. 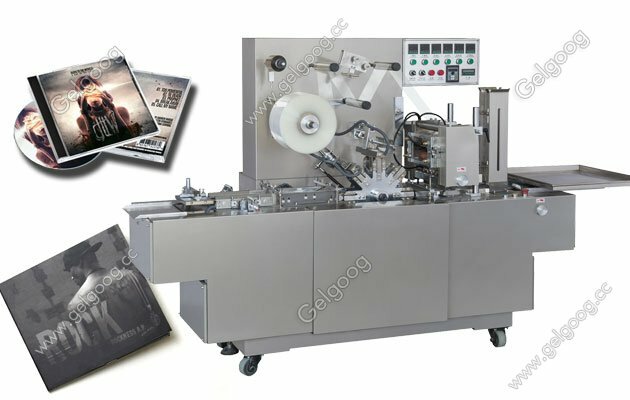 If you wanna know more information about our automatic CD cellophane wrapping machine , welcome to contact us and visit our factory any time!